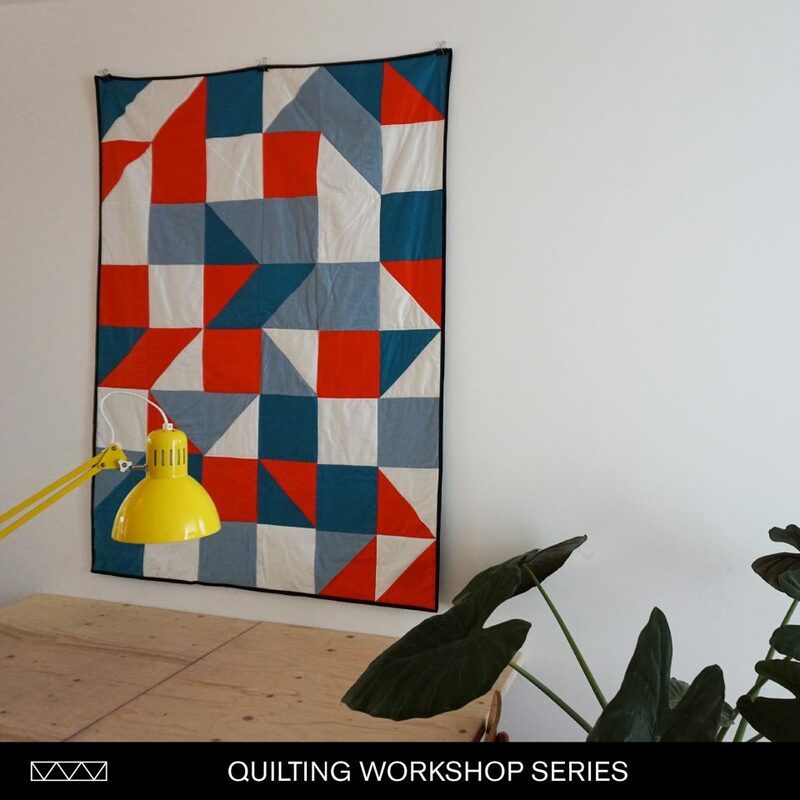 Who says quilting is old fashioned?? Alice proofs them wrong with our new 6-week course! 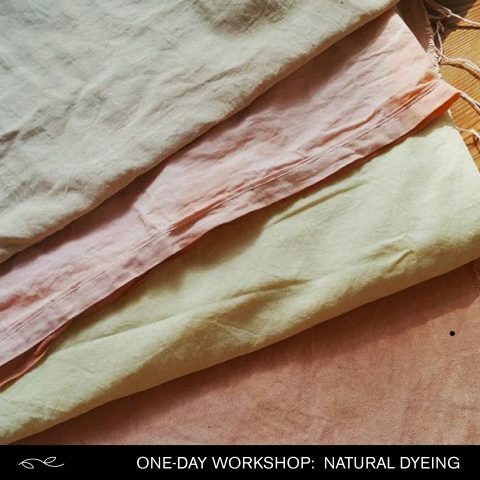 This spring you can learn to dye your fabrics with natural ingredients like plants and flowers! 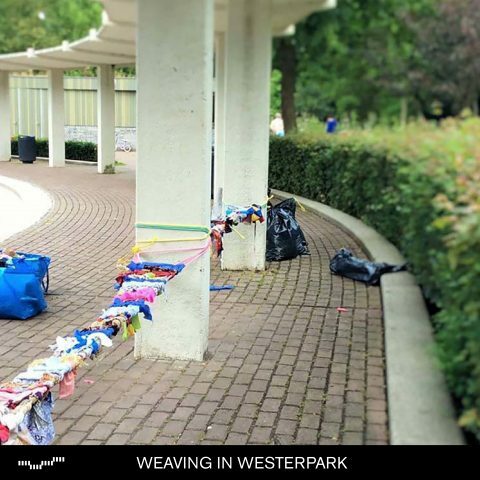 Kids workshop on Wednesday May 1: Weaving in Westerpark. 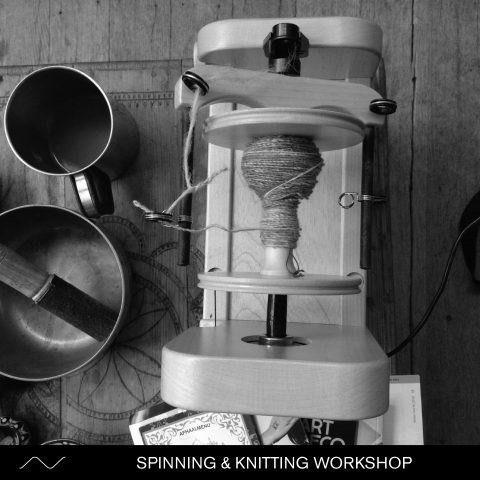 Spinning and knitting in our garden with Samm Lewis on Saturday May 4. 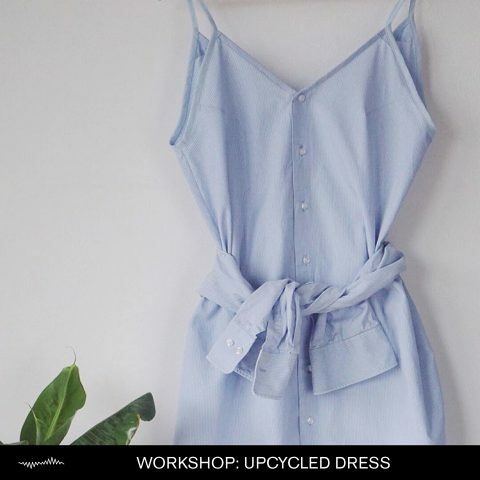 One-day upcycling workshop with fashion designer Nathalie Goedegebuure in Mei. 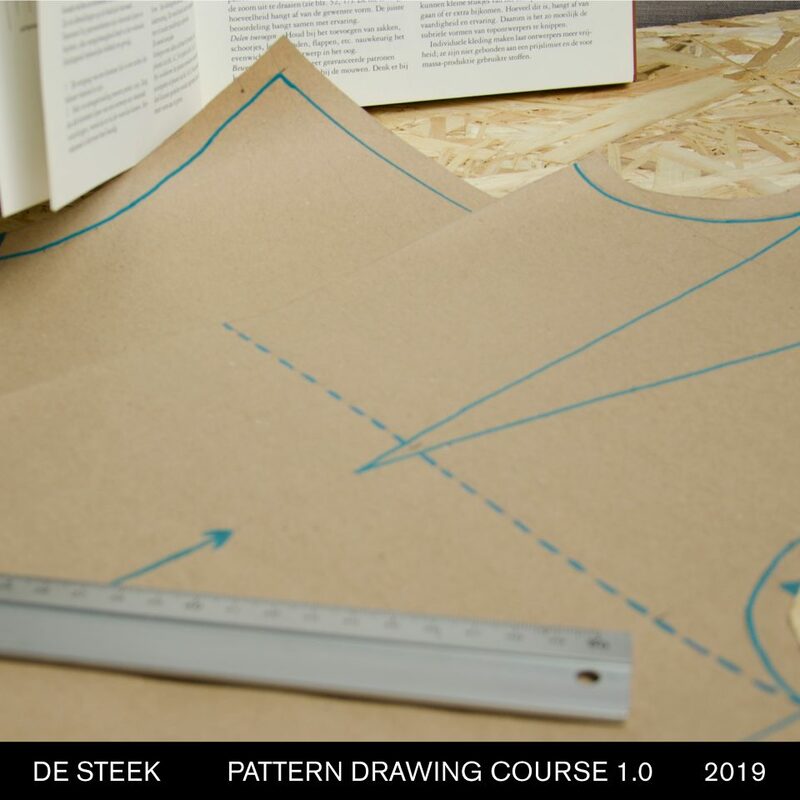 Create your perfect fit patterns in this 8-week course with fashion designer Maartje Janse. With this options you can follow 4 sewing lessons of 2 hours in our sewing café. In this case, one lesson costs 18,20 euro. After purchase you have to plan these lessons within 3 months. With this options you can follow 6 sewing lessons of 2 hours in our sewing café. In this case, one lesson costs 17,45 euro. After purchase you have to plan these lessons within 3 months. With this options you can follow 8 sewing lessons of 2 hours in our sewing café. In this case, one lesson costs 16,95 euro. After purchase you have to plan these lessons within 3 months.